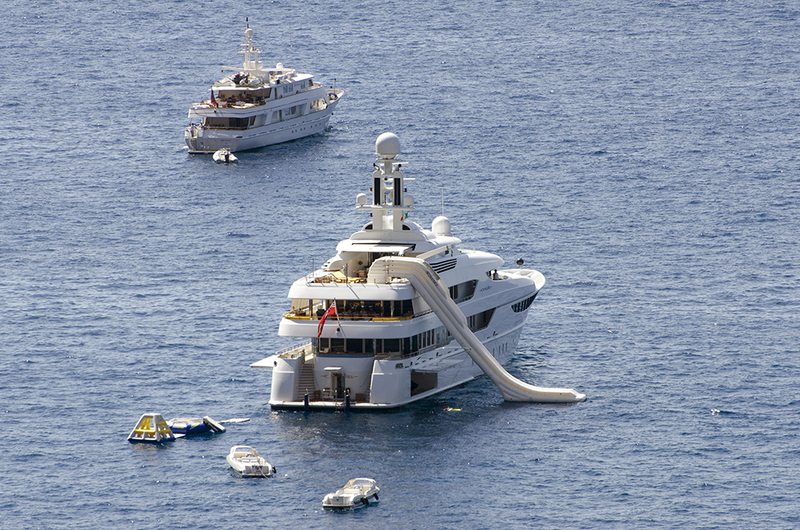 This entry was posted in Amalfi Coast, Holiday, Italy, Positano and tagged Amalfi Coast, Holiday, Italy, ocean, Positano, summer, super yacht, waterslide by toscanakiwi. Bookmark the permalink. Now there’s an xmas present for Dad’s boat!